20000+ Families & Investors Served! Welcome to Stankus HomePro Inc. of South New Jersey. If you are looking for the most experienced and reputable inspection service in the area, Stankus HomePro is the perfect choice for your inspection needs! We have helped over 20,000 families and investors with high-quality residential and commercial inspections since 1989, and we would love to assist you by performing your next inspection. Depended on by realtors and home owners throughout South Jersey, Stankus HomePro is the company you can trust to deliver superior service and accurate results. 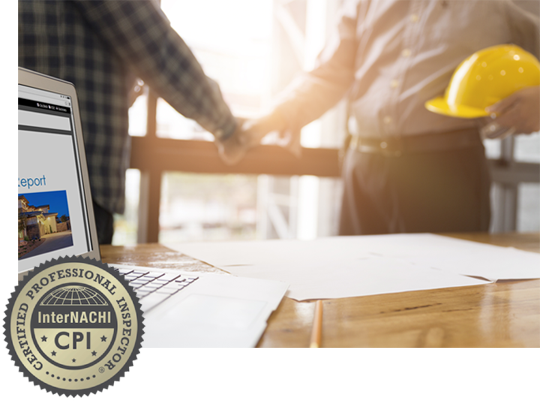 Our owner and InterNACHI certified inspector, Chris Stankus, brings years of construction and inspection experience to each inspection. He understands the buying process and knows that a thorough inspection is critical to protect your family and your investment. We give every client our best effort and serve as your trusted advisor and advocate. We are not here to sell you a property, we are here to make sure you fully understand the property you are buying. Our years of experience, attention to detail, and commitment to quality service set us apart from other inspection companies. Stankus HomePro will give you an exceptional inspection so you can make a confident decision on your new home or commercial purchase. We create digital reports using HomeGauge inspection software, the industry leader in home inspection reporting technology. 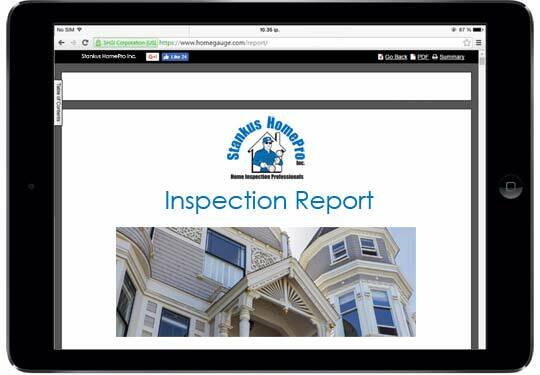 You’ll have your report within 24 hours of your home inspection, and it can be accessed online using your smartphone, tablet, laptop or desktop computer. Stankus Home Pro Serves all of South Jersey! Whether you’re a first-time homebuyer, a realtor, or an investor, Stankus HomePro is eager to help with your next residential or commercial inspection. Please contact us today to schedule an inspection for your next property!